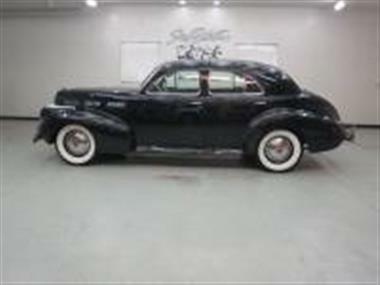 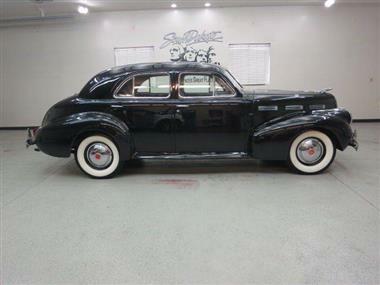 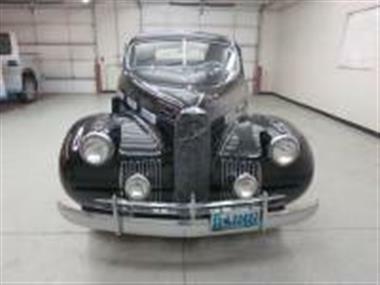 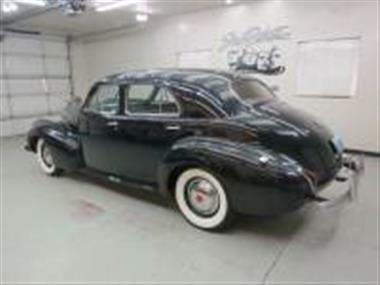 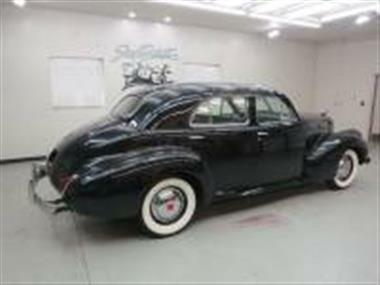 1940 Cadillac Other in Sioux Falls, SD for sale. 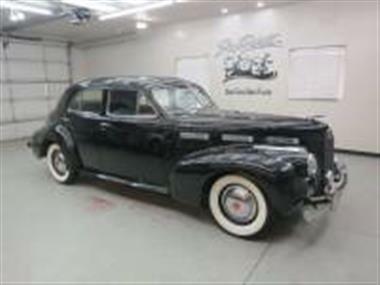 We sell classic, specialty and collector vehicles, with 100 vehicles in stock at all times, We ship vehicles to every state in the US and multiple countries across the globe. 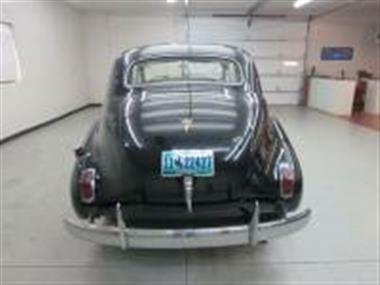 We handle vehicles from the teens 20s, 30s, 40s, 50s, 60s, 70s and 80s. 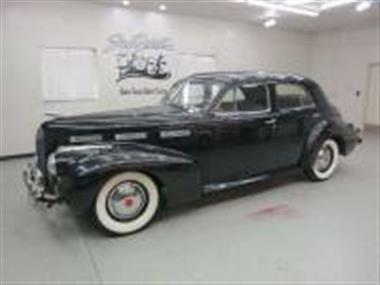 You are sure to find that classic youve always wanted from driver quality cars to show cars and everything in between.